The Curb-Cut Effect Laws and programs designed to benefit vulnerable groups, such as the disabled or people of color, often end up benefiting all of society. 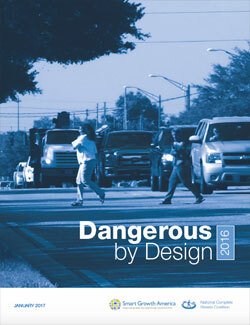 Between 2005 and 2014, 46,149 people out for a walk were killed by a motor vehicle in the United States. IS A TRIP DOWN THE STREET AN EXERCISE IN IMPROVISATION FOR ROAD USERS?